Papillon has been awarded two gold Awards at the APL Awards 2018. 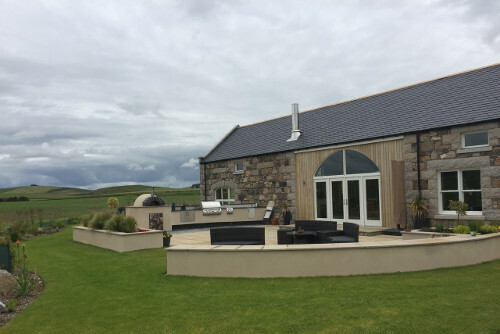 The awards were received in two categories for garden design and construction work the firm completed on two North-east gardens in Ellon and Aberdeen. 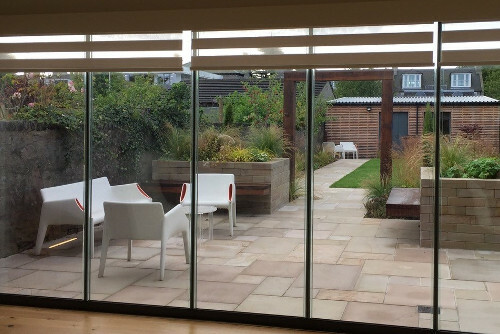 One of the Gold commendations was received for a town garden project at Osborne Place, Aberdeen under the of Projects valued between £35,000-£65,000 and the other was for an outside kitchen project in Ellon, under the Hard Landscaping category. 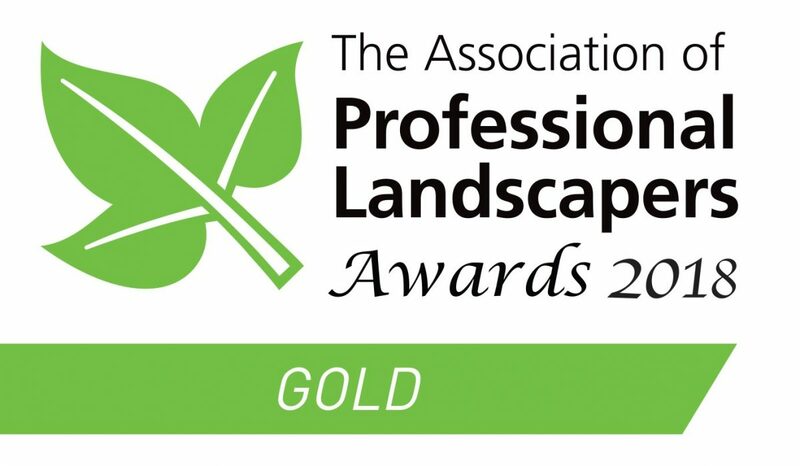 The UK-wide awards help celebrate and recognise outstanding landscaping work carried out by the Association of Professional Landscapers' members. This year's ceremony was held at The Brewery, London on Friday 16th March 2018. The Awards were sponsored by Bradstone.